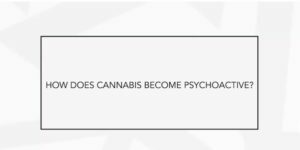 How does cannabis become psychoactive? Did you know cannabis in its natural form is not psychoactive? 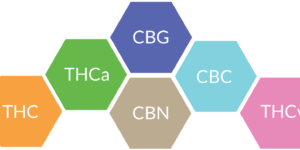 This video explains the process and effects of decarboxylation, the key to cannabis psychoactivity. What do Carl Sagan and Betsy Ross have in common? 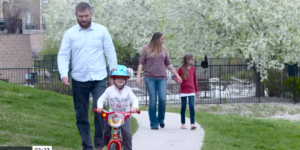 These parents give great advice on how to talk to your kids about cannabis. LOCK IT UP! Medical cannabis should remain locked in a safe location, away from children and pets. 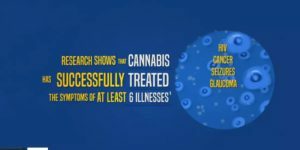 Introduction to Cannabidiol, better known as CBD. 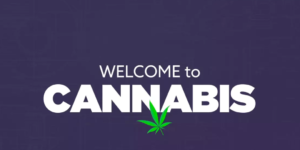 If you are new to cannabis, start here. 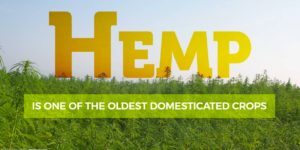 Learn more about flowers, edibles and concentrates.